The company, which was founded back in 2008, has now taken a total of $350 million in outside funding. While the company isn’t talking about its valuation, the WSJ reports that it’s currently hovering around $2 billion. 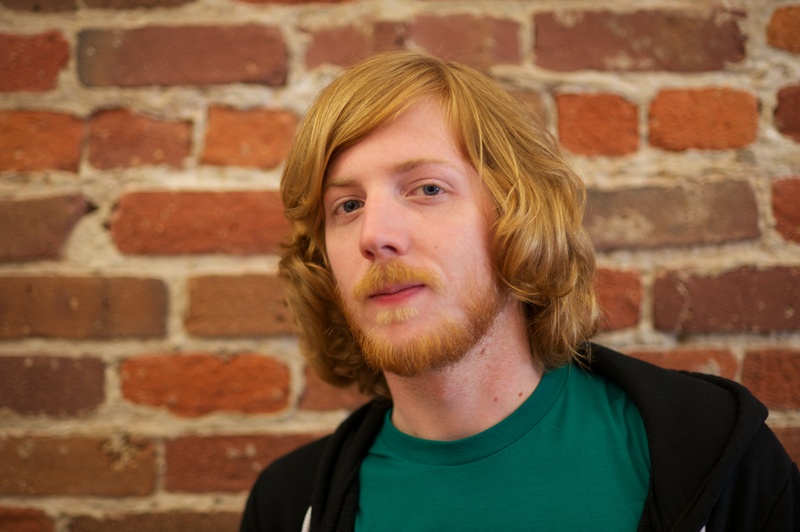 GitHub’s 2012 Series A round was led by Andreessen Horowitz. At the time, the company’s valuation was said to be around $750 million. As GitHub CEO and co-founder Chris Wanstrath told me shortly after the new round was announced, the company plans to use this new round to accelerate growth and expand its sales and engineering team (as most companies do when they raise). He also stressed, though, that the round isn’t just meant for that. “The round is not just to accelerate, but also to allow us to think bigger and take larger risks,” Wanstrath said. This means GitHub acquisitions are likely on the horizon, but he also noted that the company wants to push its international strategy forward. It recently opened an office in Japan (and hosted its first meetup there) and other locations will likely follow. Currently about 70 percent of GitHub’s users are already outside of the U.S., so it only makes sense for the company to go where its users are. GitHub’s enterprise service, too, has seen quite a bit of growth since it launched in 2011, which is partly driven by the fact that many large businesses are currently trying to revamp their old software development practices around tools like Git. The company doesn’t disclose numbers for its enterprise side, but Wanstrath told me that it’s “doing super well” and has seen some “blockbuster quarters” lately. There can be no doubt that Git has become something of a de facto version control system for many startups and GitHub currently leads the charge among companies that essentially offer Git as a service. Atlassian, Microsoft, GitLab and others offer similar services, both cloud-hosted and on premise, but GitHub has clearly attracted most of the mindshare in recent years. GitHub says it currently has about 10 million users who are in collaboration on over 25 million projects (that’s up from 10 million in January 2014). Given that the company offers free accounts, it’s not clear how many of these users are actually paying for the service, though (pricing starts at $5/month).